It is a pleasure to welcome you to the 1st Nordic Course on Laser Dermatology which will take place November 16-17, 2018 in Copenhagen, Denmark. 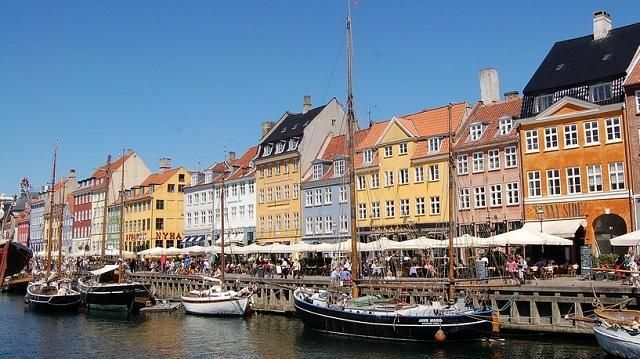 The 6th Nordic Course on Skin Surgery takes place 7-8 November 2019 in Copenhagen, Denmark. The 4th Nordic Dermoscopy Course which will take place March 28-29, 2019 in Gothenburg, Sweden.